This Easter marks the first year a new California animal welfare law designed to protect rabbits goes into effect. 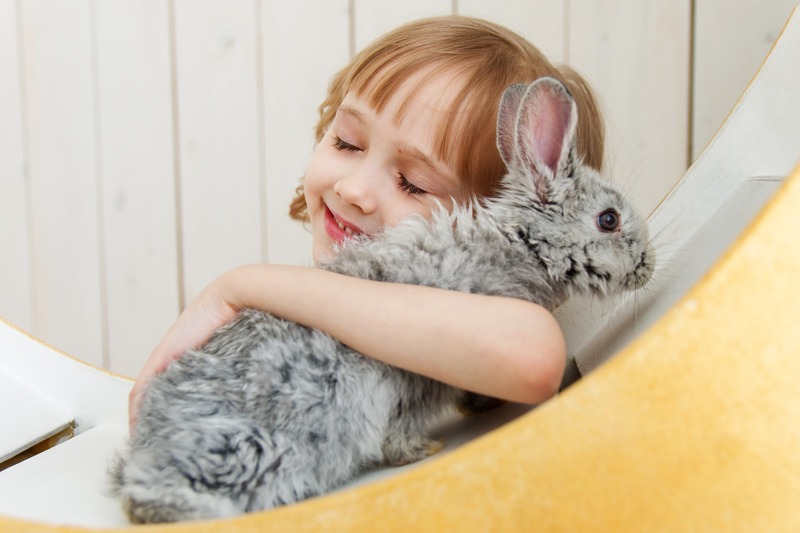 California is the first state in the US to ban live rabbit sales at pet stores—an effort to cut back on the number of rabbits that are either abandoned, surrendered to shelters, or euthanized after Easter. This is the same law that also bans the sale of commercially bred dogs and cats in pet stores. Pet stores can still house adoptable dogs, cats, and rabbits from local animal shelters. 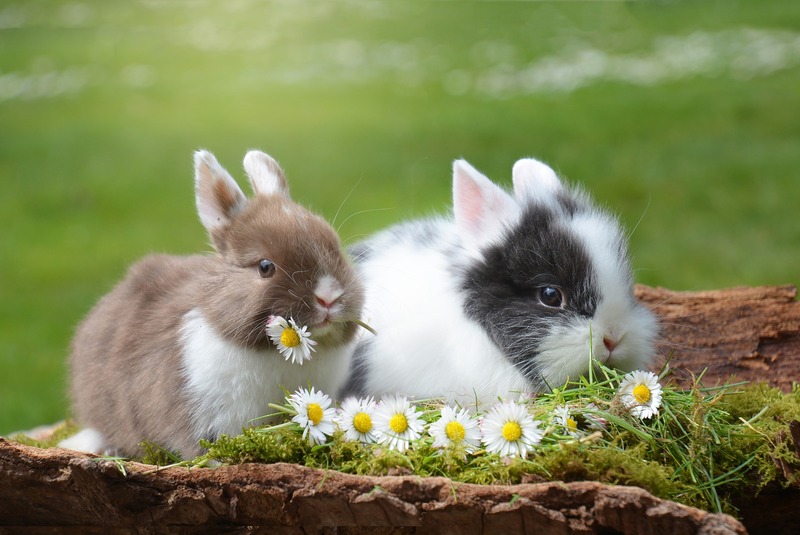 According to an article from Reuters, animal shelters see a spike in rabbit intakes one to three months after Easter. The House Rabbit Society notes that thousands of rabbits, many still under one year old, are surrendered to California shelters. 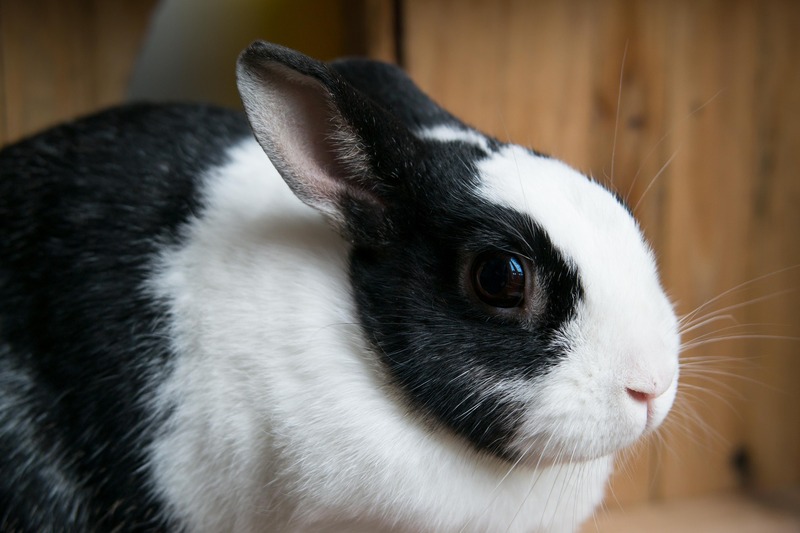 Under the new law, rabbits will still be available for adoption from animal shelters and rescue groups, so California rabbit fans have the opportunity to provide a new forever home for rabbits in need! 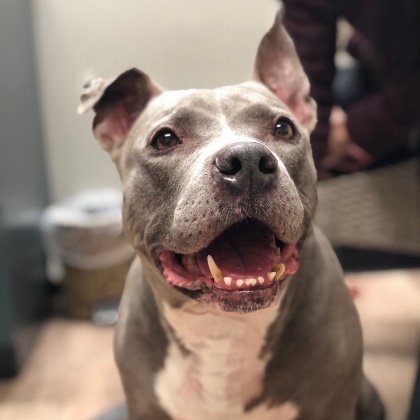 January 1, 2019 was the first day that a new animal welfare law went into effect here in California. 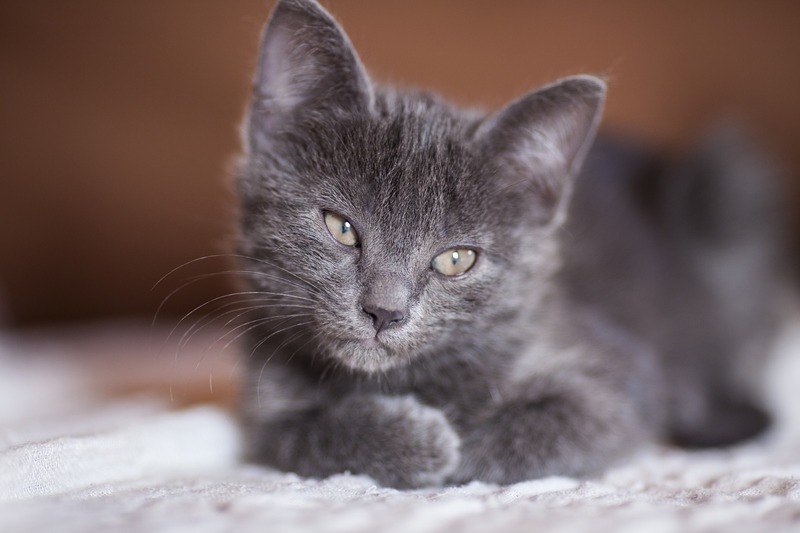 Under this law (called the Pet Rescue and Adoption Act), pet stores cannot sell dogs, cats, or rabbits unless they are from animal shelters or rescue organizations. 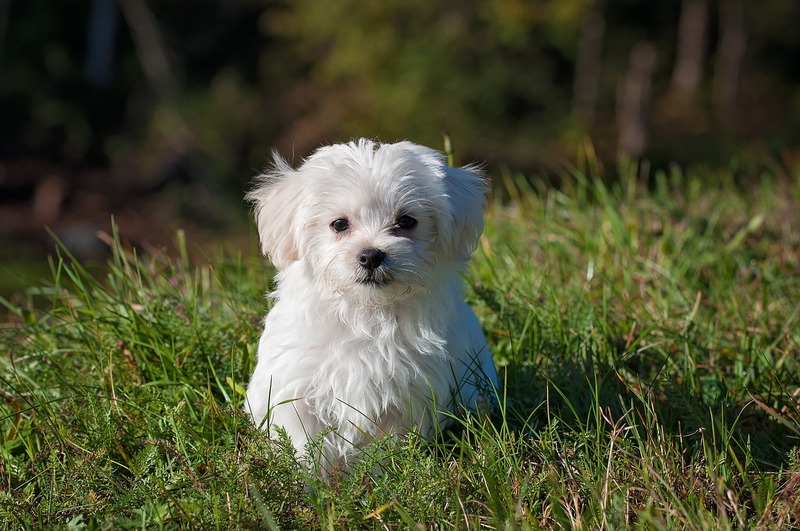 This law prevents pet stores from selling animals sourced from commercial breeding operations, known as puppy mills. 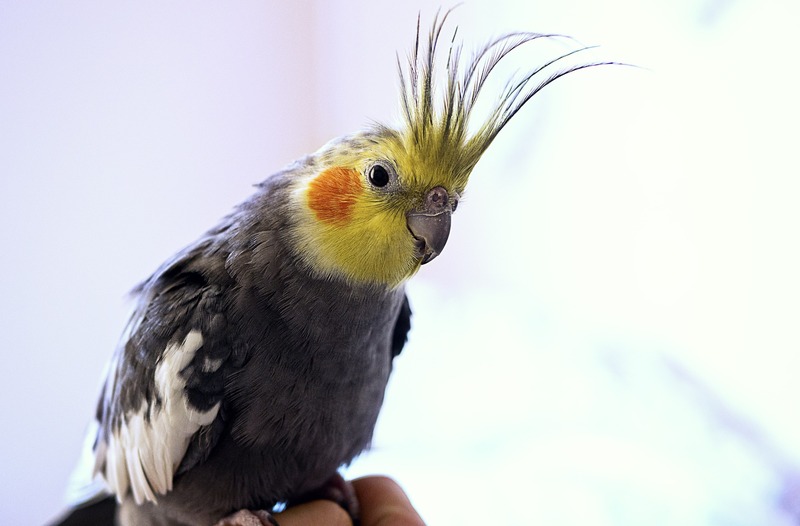 According to the Sacramento Bee, pet stores in California must publicly display documentation on each animal’s origins in the area where the animal is housed. Pet stores in violation of this law will have to pay a fine of $500 for each pet that is sold illegally. 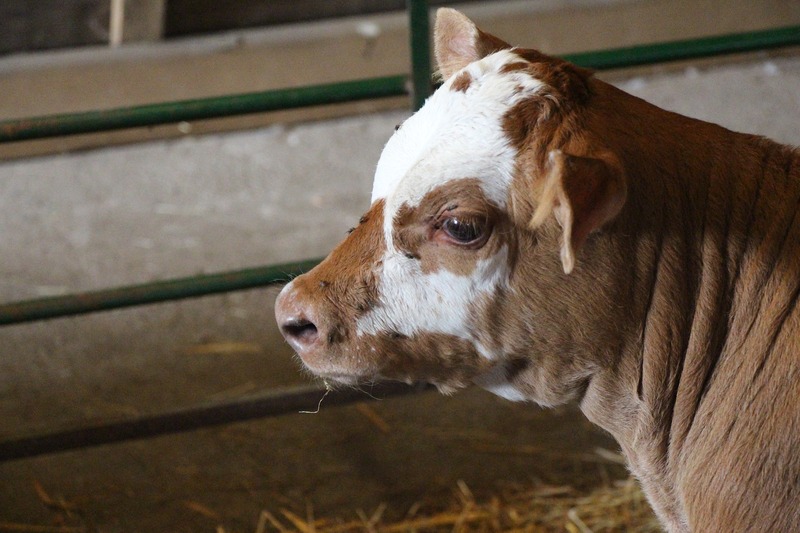 This week’s midterm elections saw two major animal welfare victories in the states of Florida and California. 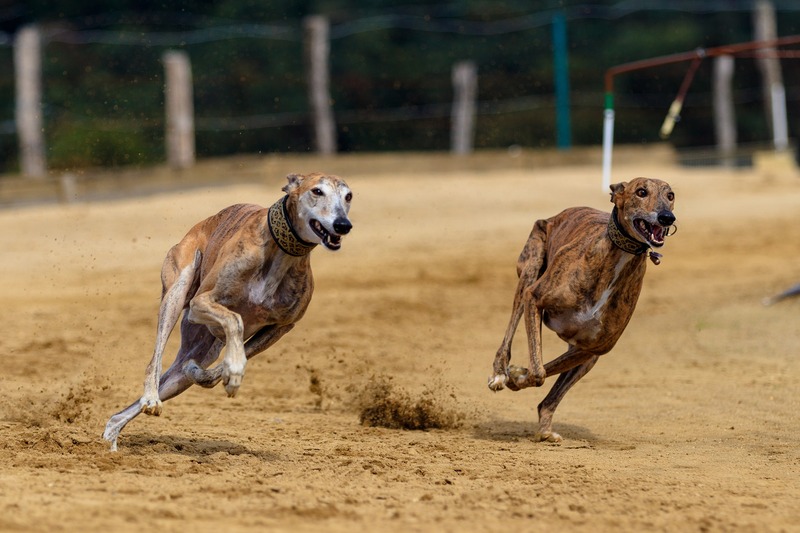 Florida’s Amendment 13, a measure to ban commercial Greyhound racing, was approved by 69% of voters in the state. Thanks to this new legislation, Greyhound racing will be phased out over the next two years. 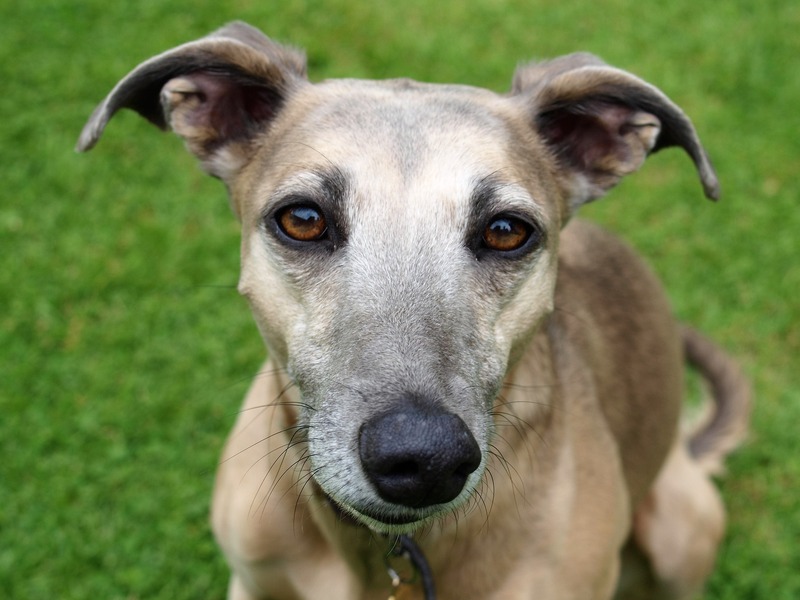 Good news for dog lovers interested in adopting retired Greyhounds! In California, Proposition 12 was on the ballot. Prop 12 was approved by 61% of California voters. 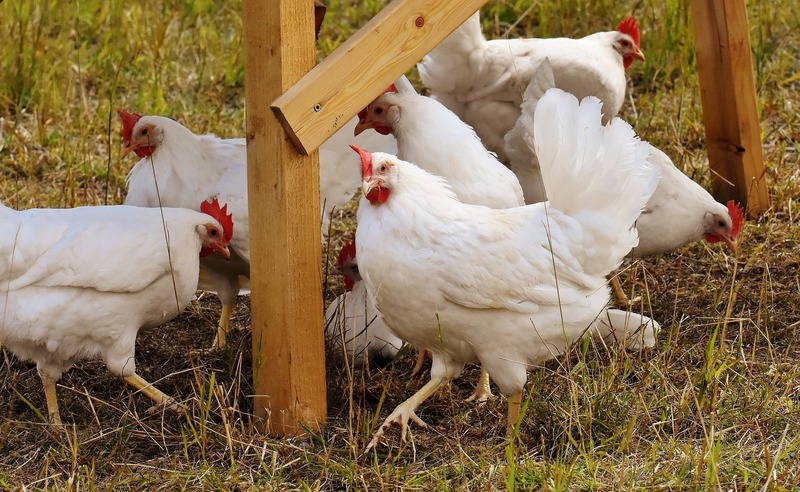 This measure will establish minimum space requirements for farm animals (egg-laying chickens, veal calves, and breeding pigs). It will also ban the sale of meat and eggs from farms that don’t meet the space requirements. 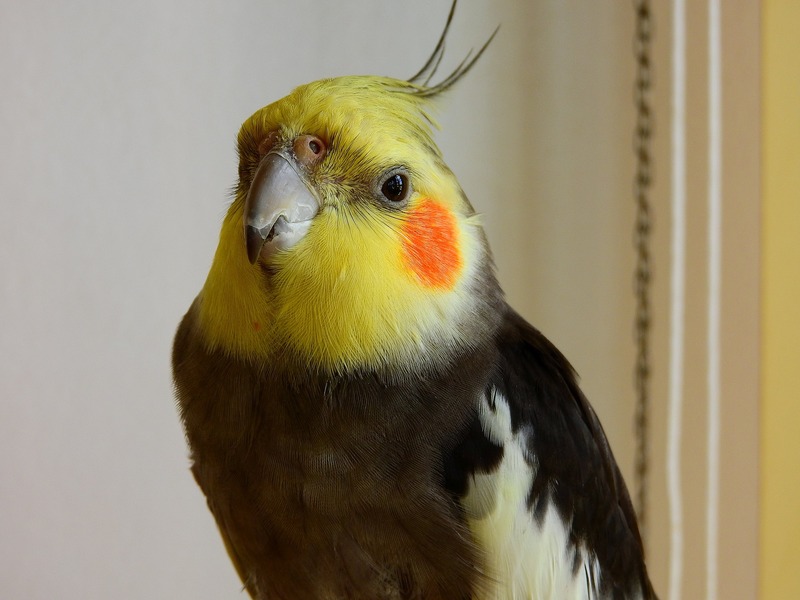 Do you know the animal protection laws in your state? You can find out by clicking on the interactive map on the Animal Legal Defense Fund’s website.